Ryan Short is an adorable comedian who sees the world through playful eyes. His favourite things include: chocolate milk, water slides and travelling the world performing stand-up comedy. In 2017, Ryan recorded his first comedy album "Coming Up Short." His comedy career has taken him to the World Series of Comedy in Las Vegas, the Hubcap Comedy Festival in Moncton and he's a regular at the Okanagan Festival. 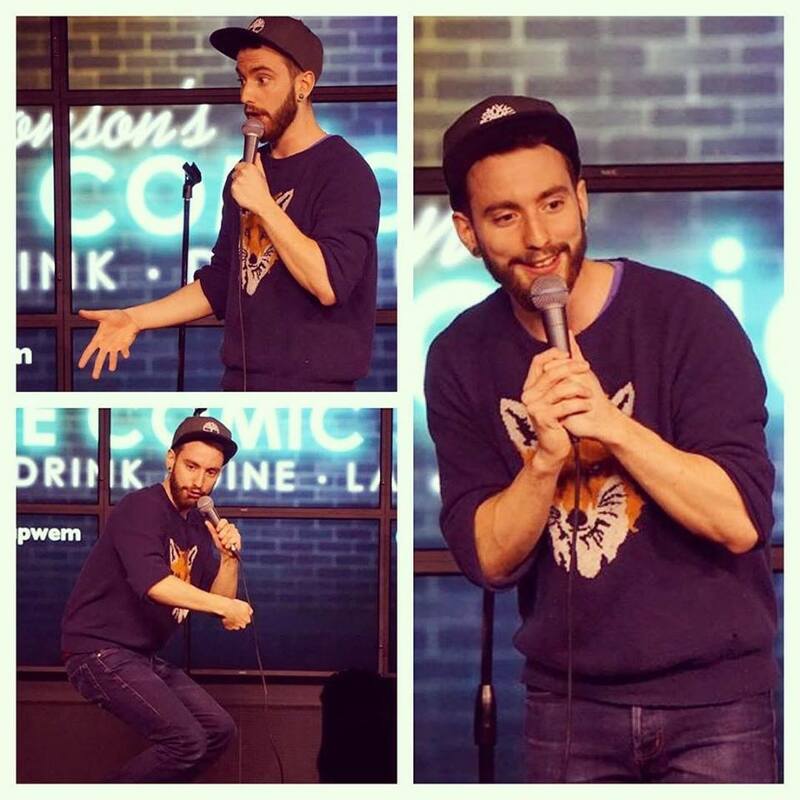 After winning the comedy contest "Jokers Gone Wild," Ryan was flown to Los Angeles and had the honour of performing at the world famous Comedy Store. He has appeared on Much Music, The Comedy Network and can be heard on Sirius XM- and he's just getting started.